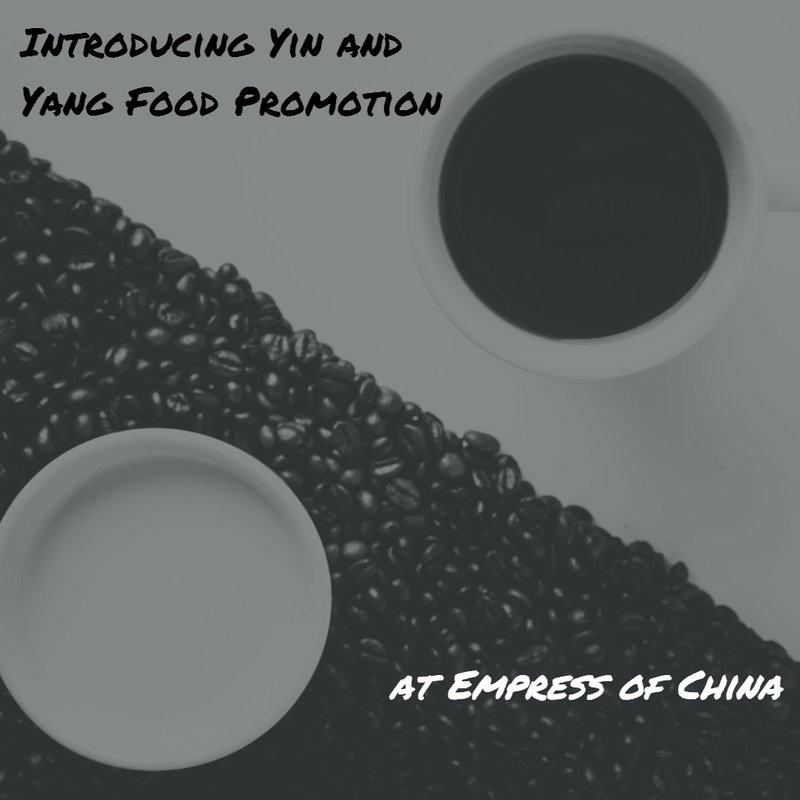 In this blog post, I cover a food promotion in Delhi called Yin and Yang, currently underway at the Empress of China restaurant in Eros Hotel, Nehru Place. Drawing inspiration from the principle of Yin and Yang, which is a fundamental concept in the Chinese philosophy and culture, the food promotion introduces a balancing act of taste, textures, colors and flavors to the discerning foodies of Delhi-NCR. Held every evening post 7 pm onwards till Thursday, March 23, 2017, the promotion focuses on an "All you can eat" menu with two different pantries representing the Yin and Yang principle*. Get a bird's eye view of the Cantonese and Sichuan cuisines through this food promotion. The specially curated menu, which is offered to customers at INR 1500 (plus taxes) per pax, is the brainchild of executive chef Nikhil Rastogi and sous chef Tenzin Losel, with inputs from F&B manager Umesh Dalal and marketing manager Harpreet Bakshi. Here's what you can expect at the food promotion! 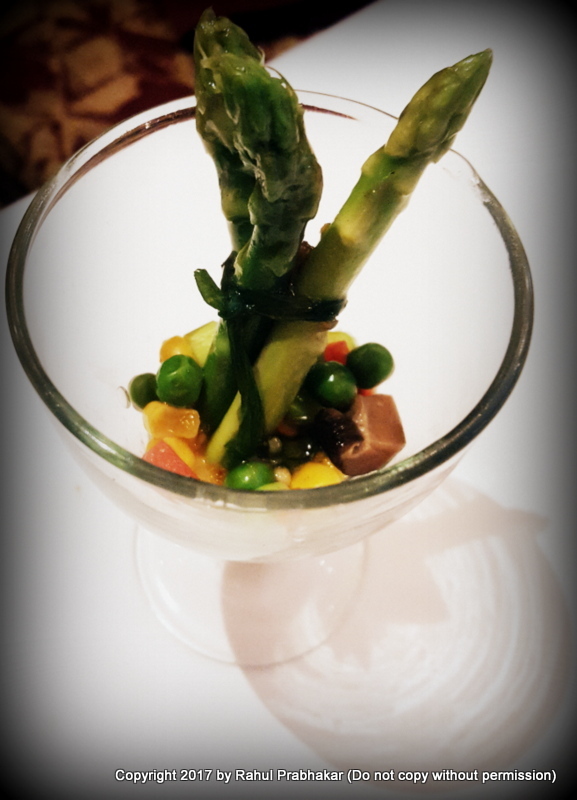 My first recommendation would be for this five-spiced marinated asparagus and corn salad with sweet chili dressing. The combination of spices provides just the perfect blend of aroma and taste to the aesthetically done salad. 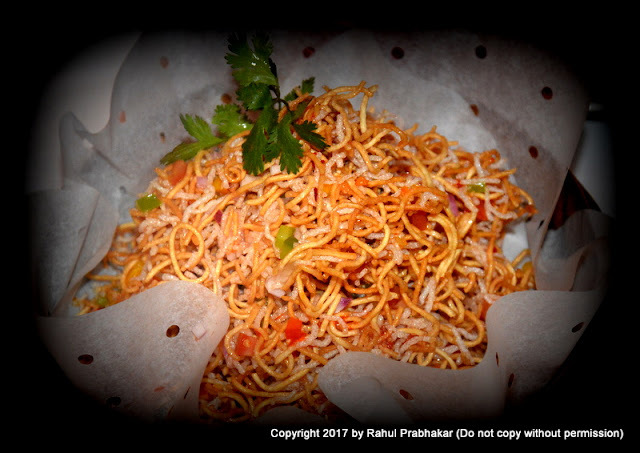 Another salad that drives home the point of the Yin and Yang is the crispy noodle salad with spicy tamarind dressing. Since I prefer my salad to be sweet and sour, I couldn't have asked for more! 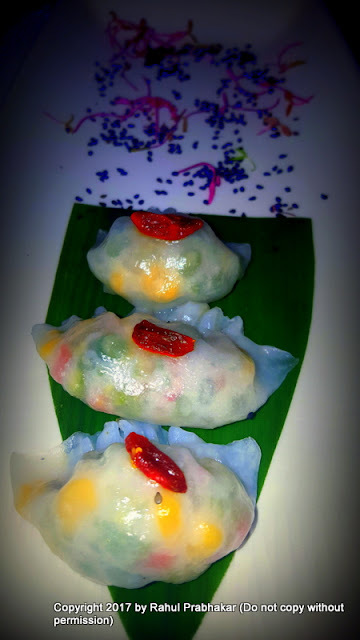 If you love dim sums, I urge you to try these delicious crystal vegetable dumplings with delightful burnt chili oil topping, done with a dash of sugar to balance. I gorged on this crispy fried assorted vegetable offering tossed with fresh green onions and peppers. You would too, mark my words! My personal favorite, this dish comprised diced chicken tossed in Sichuan pepper and chilies. 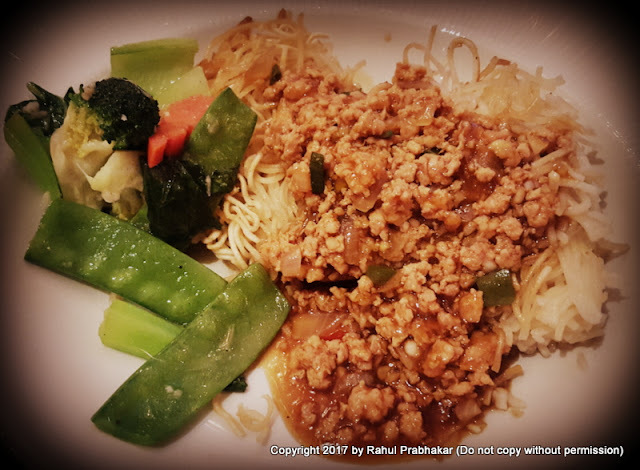 This sumptuous dish is made of marinated minced chicken with pan-fried spring onions. A simple yet absolutely delicious prawn offering, this dish is served with spicy garlic and ginseng sauce. A medley of Yin and Yang, these pan-fried noodles contain Chinese green in soy garlic sauce. 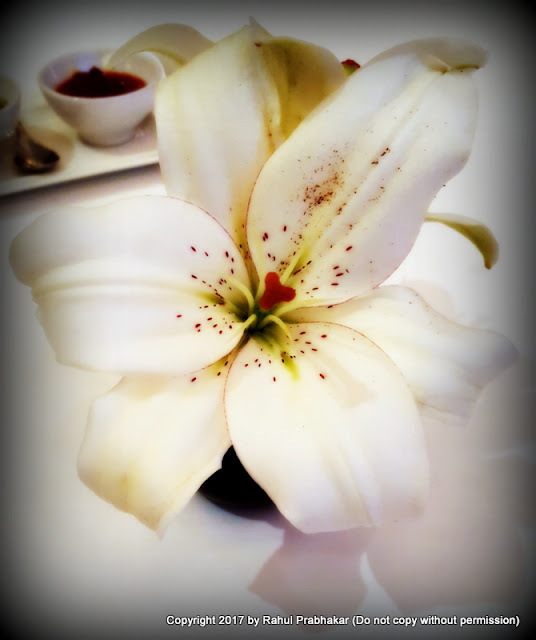 The jasmine infused dark and white mousse brings a perfect culmination to the Yin and Yang food promotion. 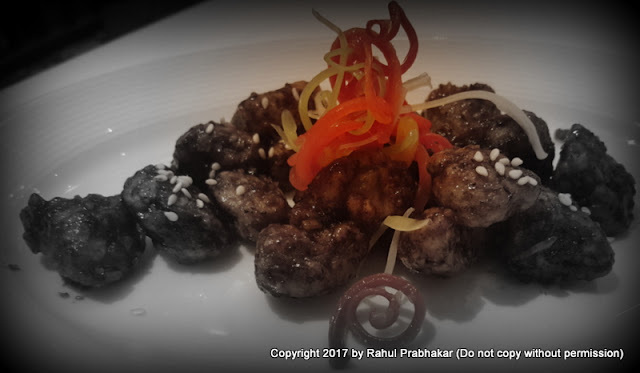 Make sure to visit the Empress of China restaurant in Eros Hotel today, Nehru Place, as March 23 is the last day of food promotion. To make a reservation, call +91-11-41331653.